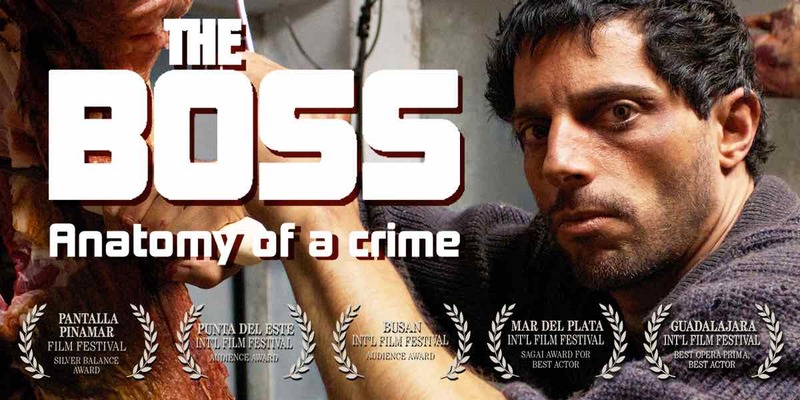 Based on a true story, The Boss, Anatomy of a Crime is a neo-realistic portrait of the inhumane work environment, and the power imbalances existing between worker and employer. 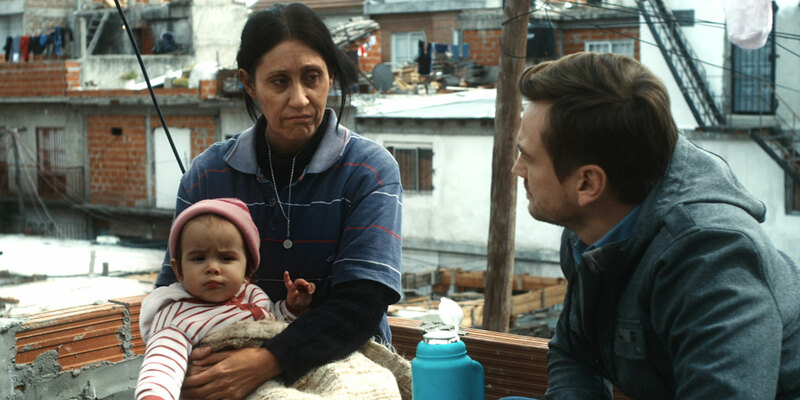 The multiple award-winning film tells the unsettling story of Hermógenes, a humble illiterate farmhand who arrives in Buenos Aires in search of a job. Sebastián Schindel was born in 1975 in Buenos Aires. He studied philosophy at the University of Buenos Aires, before graduating as a cinematographer from the ENERC. He is founding member and manager of the film production company Magoya Films, where he has directed and produced various documentary films, including the multi-awarded Mundo Alas and El rascacielos latino. In 2004 he won the ARTE France Award for Best Young Producer. 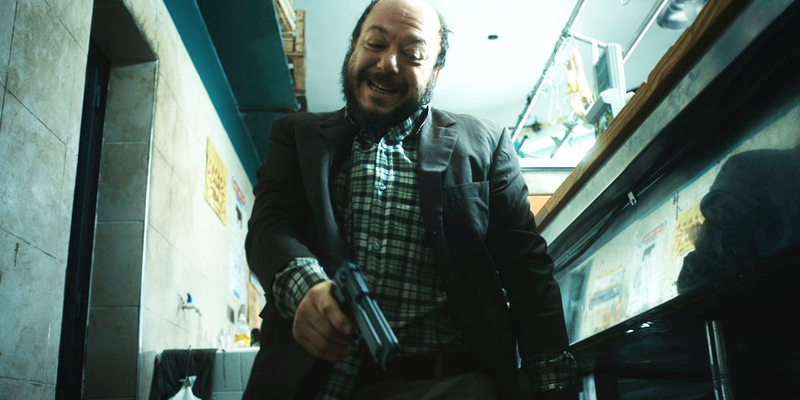 The Boss is his narrative feature film debut. In addition to filmmaking, Schindel has worked as a professor of Documentary Film at ENERC since 2009 and at the University of San Martin since 2014. 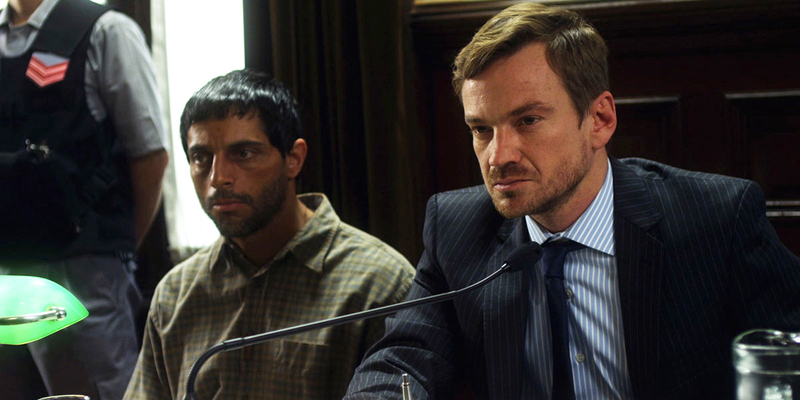 The film is based on a very thorough investigation on a real event that happened in Buenos Aires 10 years ago. 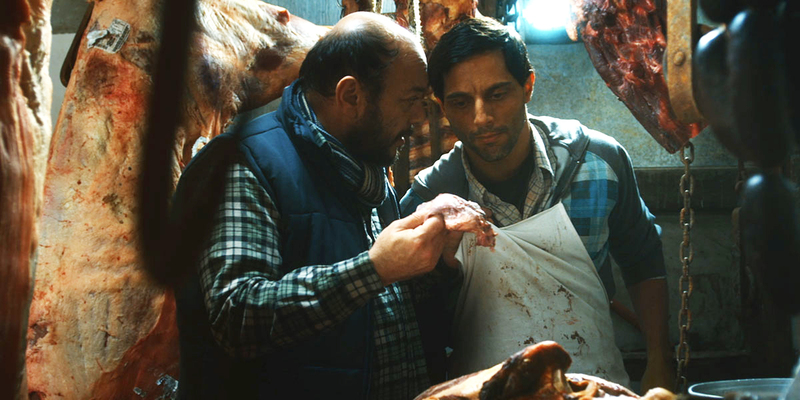 Almost every scene in the film is inspired by real facts concerning this event or based on well-documented daily practices of the “meat business” and its environment (meat distributors, illegal labor, migrant domestic workers, etc.). During the research for the film, we had access to files related to the true “Hermógenes” murder trial. From there we got the quote “Life is a destiny to fulfill”, which is repeated again and again throughout the court hearings. In all his ignorance and simplicity Hermógenes was aware of the inexorability of fate. Hermógenes is a typical farmhand from “the pampas” (the vast fertile lowlands of Argentina), who is immersed in a breathtaking game that intertwines inescapable despair, doom and death. Hermógenes is not only illiterate, but also “inept.” This inability to “fit in” is like a birthmark that turns out to be not only a stigma throughout his life, but also an intimate personal explanation for his misfortunes. 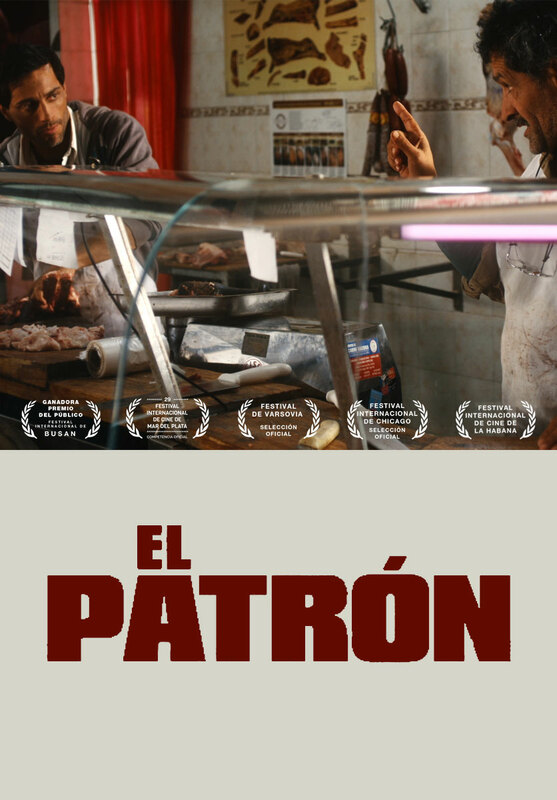 The local “peón” (farmhand) has a total dependence upon his “patrón” (boss), a dependency that is not only economic but also cultural, emotional and even psychological. But this dependence is also assumed to come with certain responsibilities for the boss, who is supposed to ensure the welfare of his laborers. For the “peon”, the boss is not a mere employer in the contractual sense of the term, but a father, a protector, almost a god. It is within this frame of mind that Hermógenes moved to the big city in search of a “patrón” willing to accept him, someone he can rely on. When he is taken in by Don Latuada, Hermógenes offers nothing less than his absolute and unquestioning fidelity. As times goes by, Hermógenes’ total submission encouraged Don Latuada to extend the limits of his abuse, certain of his impunity.